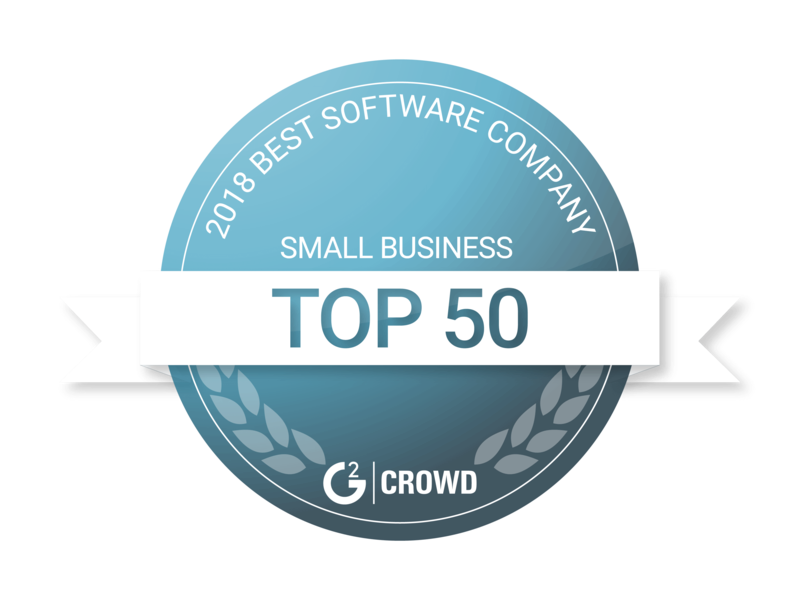 JIRA software and CloudApp know the power of visual communication and the importance of an efficient workflow. Simplify your bug reporting, add deeper context, and close bugs faster by integrating CloudApp’s screen recording power directly into your JIRA cloud software. IRA’s project management tool was built to help teams collaborate, customize and manage workflow during the software building process. Integrating with CloudApp simply takes JIRA’s software to the next level. 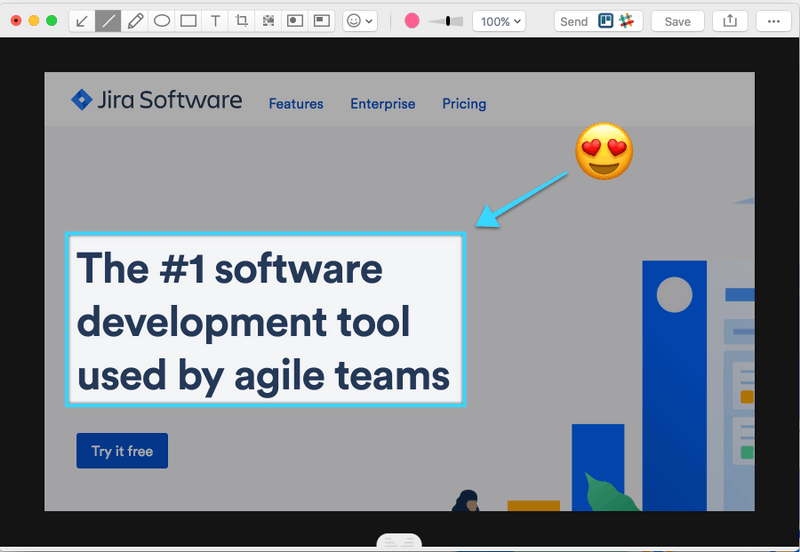 With CloudApp’s screen recording capabilities, teams can add a layer of visual communication to any JIRA agile workflow to ensure great software makes it to market bug free and on schedule. Once CloudApp is downloaded and added to your JIRA software, easily locate CloudApp’s tool to the right of the description section within any JIRA story. This prime location makes it simple for teams to find and share your CloudApp screen recordings, GIFs and videos. Simply record your screen, click add and your image or video is instantly dropped into the JIRA cloud. Creating good software often amounts to massive amounts of data and files collected over time. Sifting through files can be cumbersome. CloudApp's visual search simplifies the search process within your JIRA software workflow with an easy to use search bar that allows you to search with text or visual cues such as color or words within images. Quickly explain bug processing or technical topics that normally require inordinate amounts of text by simply recording your screen and instantly sharing back into your JIRA agile workflow. 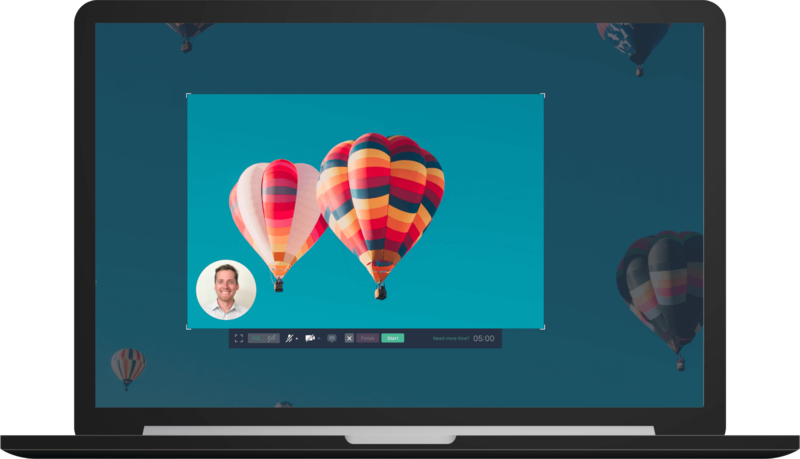 Add audio directly to your screen recording, create a GIF or annotate an image to provide even clearer context into a time sensitive software issue that needs addressed. Tracking and sharing links with visual context is important for speeding up any type of workflow. 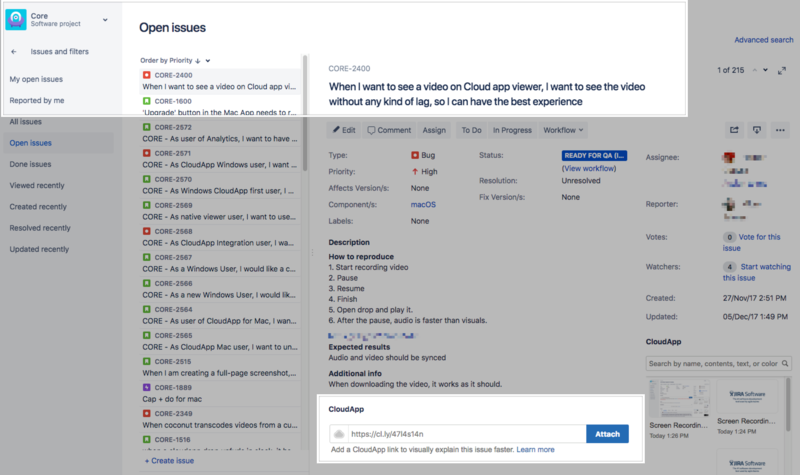 Now any image or screen recorded video is quick and easy to share into JIRA cloud. No uploading -- just share a CloudApp link into any JIRA story or issue to instantly communicate visually. Your support team doesn’t have time to write out full descriptions of bug issues. Linking JIRA Service Desk with CloudApp software allows IT and developer teams to provide clearer feedback to customer support tickets. Teams can do this by collaborating on bug reports that visually lay out what customer is seeing behind the screen. Instantly share screen recorded images or capture GIFs to show step-by-step how a bug is acting. 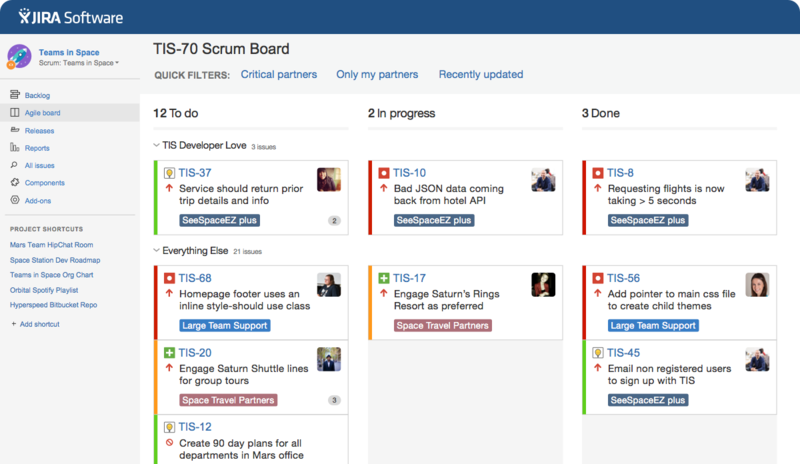 If you’re already using JIRA software, you need to be adding visuals to help manage your software projects and bug reporting. Try CloudApp free for 14 days with your team -- it’s on us, and start fighting bugs faster with CloudApp's Add-on for JIRA! You’ll be hooked and bug free before you know it.